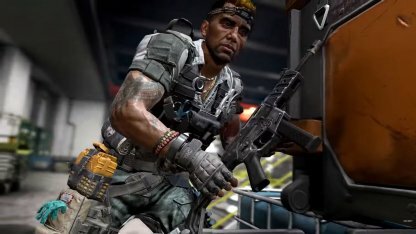 Learn more about the new CoD: BO4 Ver 1.11 update for the PC version! Find out about the new gauntlet mode, details on the 115 Celebration event, gameplay improvements, fixes and more! 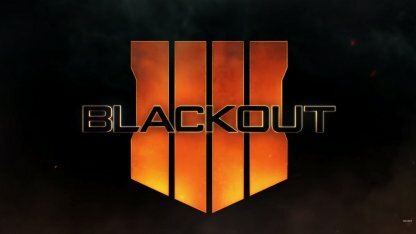 This patch brings the 1.11 update earlier made for consoles last Jan. 15 to the PC version of CoD Black Ops 4 as well as some gameplay improvements for both Blackout and Multiplayer modes. 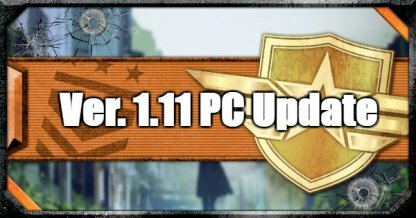 Patch 1.11 adds "Change Class" keybind shortcuts for slots 7 to 12, and as well as adding "Steady Aim (Toggle)" keybind. "Center View" keybind will no longer instantly snap the camera to center position. The patch resolves an issue where the player could not swim up with the "Jump Button Also Mantles" option set to "Off". Update: We’ve made additional improvements across all modes on PS4, Xbox One, and PC as of 12:30PM PT. The update adds a Gameplay option that allows using "Repair Armor" as a toggle instead of a hold. The patch now also allows tweaking of the reload behavior under the gamepad option. The Ver 1.11 Update improves the prompt visibility when Zero uses the Ice Pick ability. The patch resolves an issue where the player could not use "Change Class" shortcuts while the Change Class panel was opened.